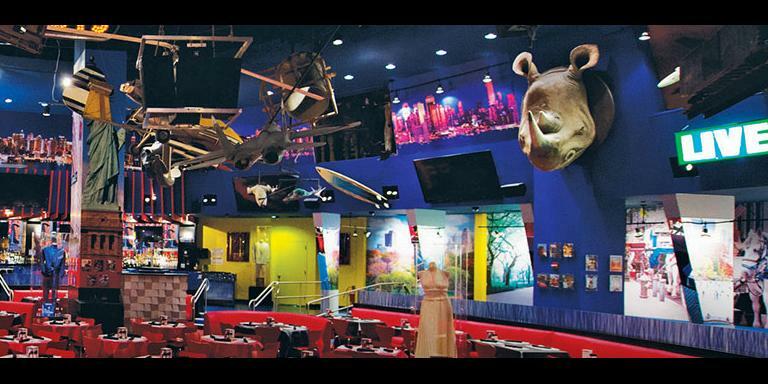 comment A guided tour is the best way to see all the famous landmarks and avoid getting lost or roaming aimlessly in Central Park's 843 acres! 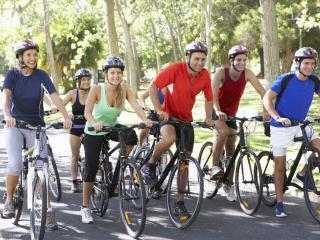 2-hour bike tour in New York's famous Central Park. 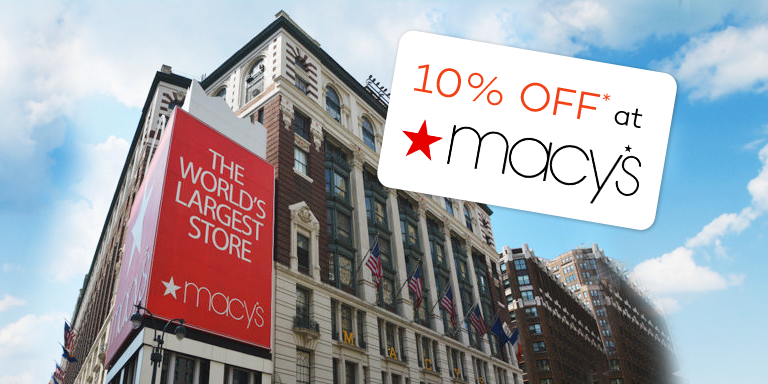 See Strawberry Fields, Belvedere Castle, Cleopatra’s Needle, Bethesda Fountain and the Jacqueline Kennedy Onassis Reservoir. 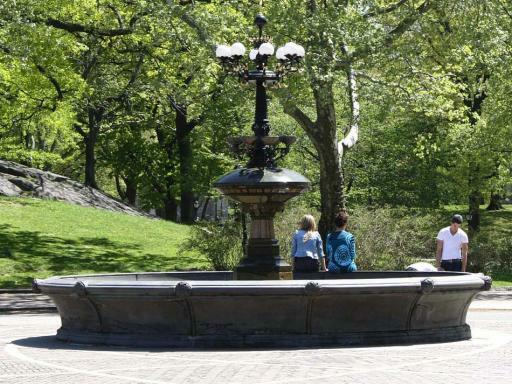 Learn about Central park's history, movie locations and the celebrity homes around the park. Use of well-maintained Biria bike, helmet, basket and lock. Maximum of 20 persons in a group. 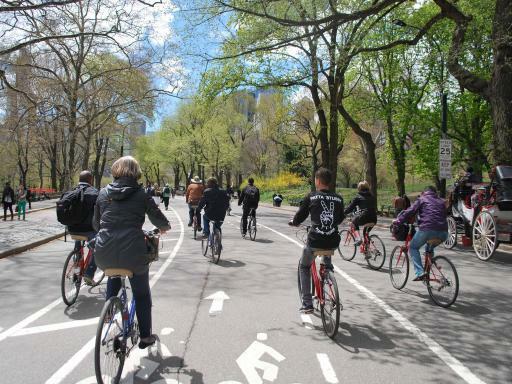 What could be better than a guided bike ride in Central Park? 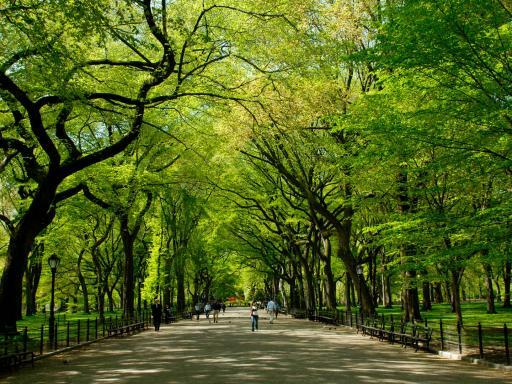 What could be better than a guided bike ride in Central Park, the first landscaped public park in the USA? Your guide, a city-licensed professional, will ride alongside you and show you all that the park has to offer. 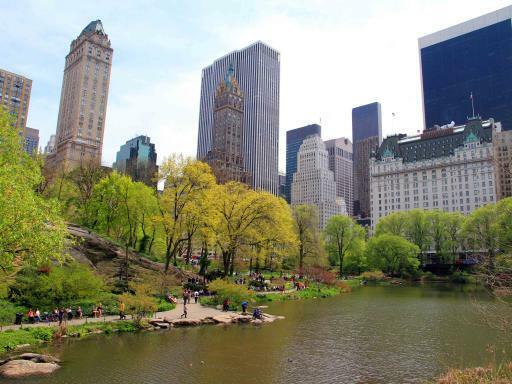 This fun 2-hour tour includes many stops near essential attractions of Central Park including, Cherry Hill Fountain, Strawberry Fields and the Imagine Mosaic, the Jacqueline Kennedy Onassis Reservoir, the Shakespeare Gardens and Alice in Wonderland statue and many more. 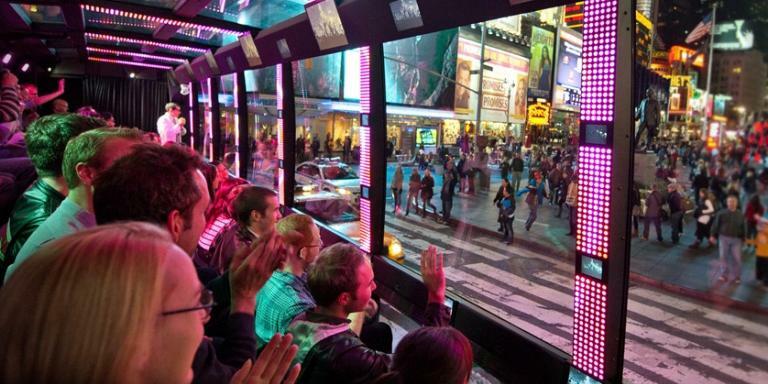 If you have a particular interest, your tour guide will be happy to tailor your tour to suit your interests. 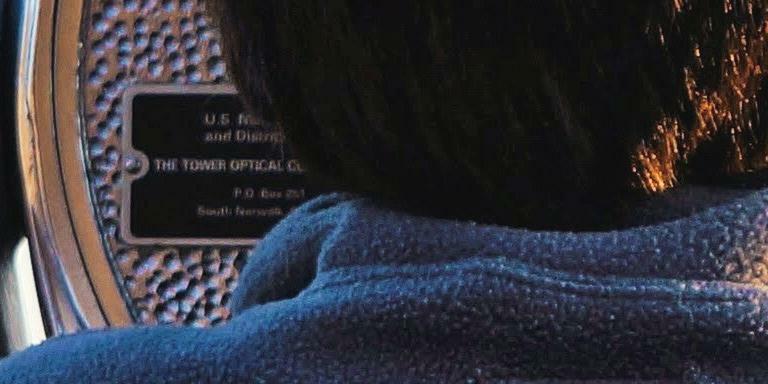 For example, if you're a movie buff, there are hundreds of sights in the park you can visit, which have been the back drop of many films. If you prefer to go off the beaten path, your mountain bikes and guides can show you the rugged side of nature in the heart of NYC. Turn around Cherry Hill fountain as gorgeous west side buildings swallow you up. 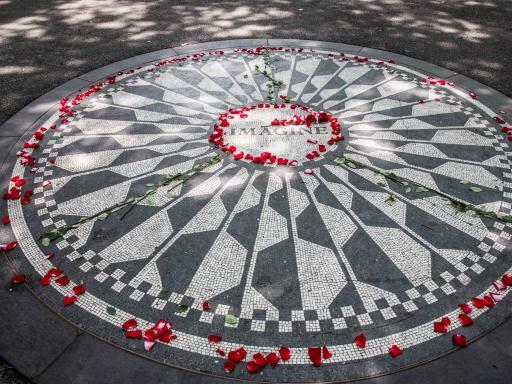 Strawberry Fields and the Imagine Mosaic, tributes to John Lennon's memorial. Be amazed by the skylines across the Jacqueline Kennedy Onassis Reservoir. See the beautiful Great Lawn's landscape from atop of Belvedere Castle. Smell the glamorous flowers of the Shakespeare Garden. Take a look at Frederick Law Olmsted and Calvert Vaux's masterpiece Bethesda Terrace, considered by many to be the heart of Central Park. 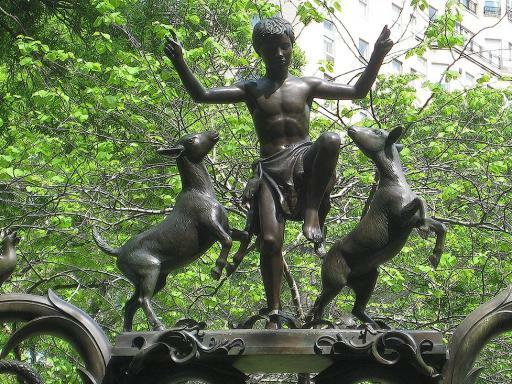 Appreciate the Alice in Wonderland statue that overlooks the conservatory water. Souvenirs in Tavern on the Green gift shop are always appreciated back home! 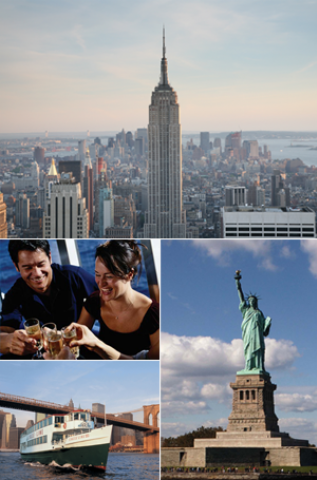 These tours are for riders of all ages, the pace is relaxed, giving you ample time to view the majesty of Manhattan. Each tour provides a well maintained Biria bike and a helmet. You will also be supplied with a basket to hold your personal effects will you ride and a lock, should you wish to stop and get a closer look at any sights within the park. Departure Location: This Central Park Bike Tour departs from 56 West 56th Street, NY, 10019 which is just 3 blocks from Central Park. 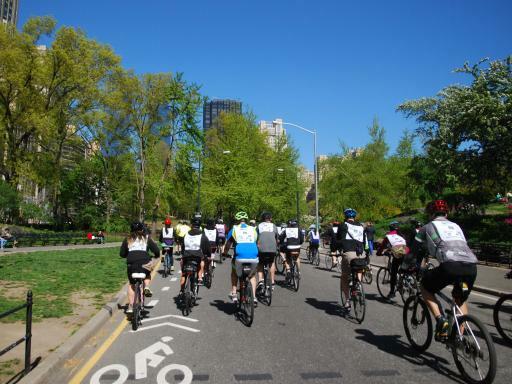 Departs: The Central Park Bike Tour operates daily throughout the year. Start Times: 9.00am, 11.00am or 1.30pm. Glad I booked this, Great Guide and was ideal for me to do whilst Wife and daughter went shopping ! This tour is designed for people of all ages - if you can ride a bike, you're welcome! You will bike just under 7 miles at a gentle, easy pace. Each tour provides a well maintained Biria bike and a helmet. You will also be supplied with a basket to hold your personal effects will you ride and a lock, should you wish to stop and get a closer look at any sights within the park.